It’s been five years since my brother died in prison from Hepatitis C. When I went to visit him that last time I didn’t know it was terminal. He was unrecognizable to me. He was half his weight and looked like an old man; he was only 47 years old. I hadn’t been able to get out to visit him for a while, so the last visit was shocking. I didn’t know it would be the last time I would see him. He was in a wheelchair and on oxygen. We could only visit for a few hours. Last picture with my brother. They posted a nice background for the picture. When I got home I called the Assistant Warden and made plans to see my brother in the infirmary. He was in no condition to make it to the visiting area again. My husband and I planned to return in two weeks, but I don’t think my brother wanted me to see him like that again. He passed away a few days after the visit, on June 14. Because he was a ward of the state, I had no rights to him. Nobody called me to say he was in the infirmary or how sick he was. I did have power of attorney, but it would be my responsibility to call the prison, not their responsibility to call me. My brother wrote to me, however he never mentioned how sick he was; he didn’t want me to worry. I do want to mention that since I initiated communication with the Assistant Warden after that visit, he did call me to tell me that my brother had passed away. He was very empathetic and helpful in making arrangements. So today I think of my brother, how he died in prison, and his life sentence; I am very sad. I could never have imagined what this prison world was like if I hadn’t of gone through it myself as a family member. The journey started with the arrest, then the court, trial, incarceration, visitation, and then the worst part: he died in prison. For many years I felt sorry for myself and shame for the whole situation. When you experience pain you can either let it bring you down, or turn the pain into power and do something. I decided to raise awareness through Prison the Hidden Sentence, Inc., so that no person or family has to face the sentencing and incarceration of a loved one alone. My hope is that one day friends and family will be provided with more information about their loved ones in prison. I don’t have all the answers, but it would be nice to have a family advocate or ombudsman assigned by the court to be the voice of the family when it comes to inmate decisions, especially as they relate to healthcare. Having the family involved with the inmate’s incarceration can also have positive effects on the inmate’s well-being in prison and preparation for release. 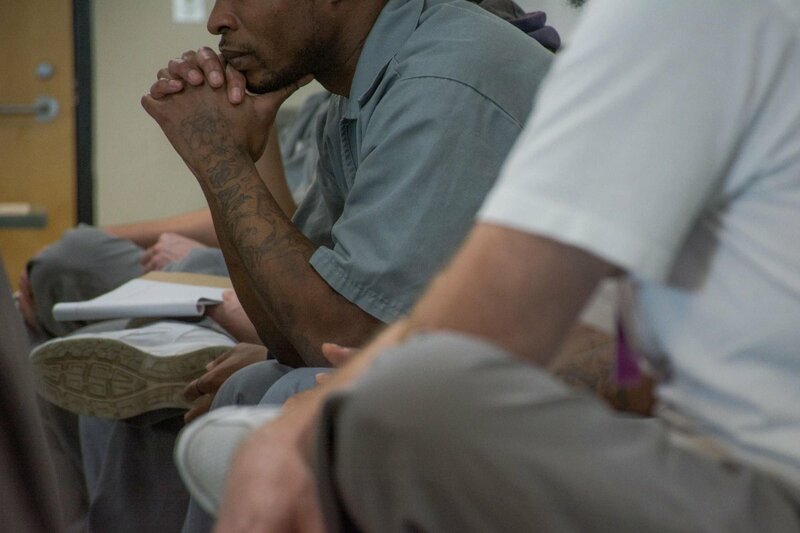 Empowering the friends and families of those incarcerated with a voice, could help with prisoner rehabilitation and the families’ well being, which in turn, will make for a safer and more amiable society. Stay tuned for information on National Prisoner’s Family Month, May 2018, to give a voice to those with loved ones in prison.